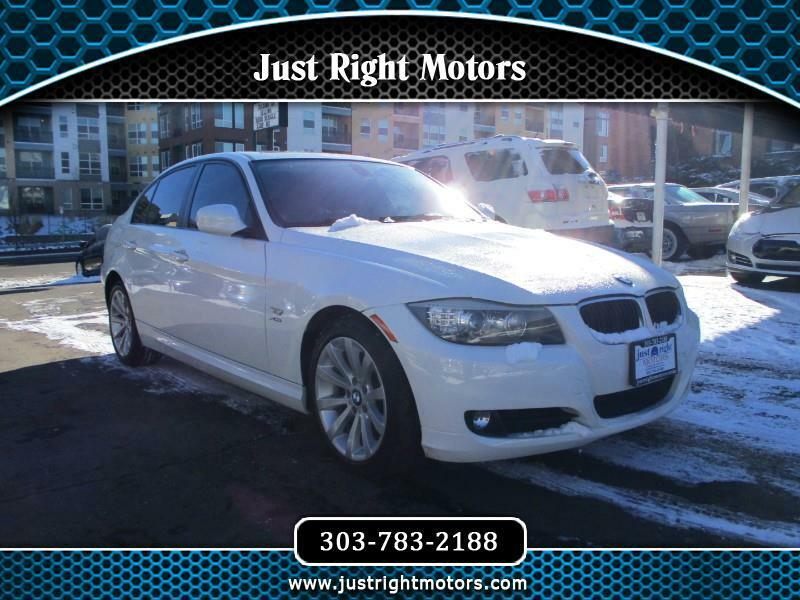 Very clean 2011 BMW 328xi. Only 86,000 miles. All wheel drive. Powerful 6 cylinder engine. BMW luxury, safety and comfort!